Come play test the board games of tomorrow, today. 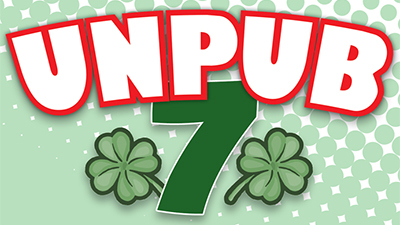 Unpub will host the lucky-seventh annual Unpublished Games Festival. Admission to the public is free.